FRESH TRADE-IN!!! PHOTOS COMING SOON!!! 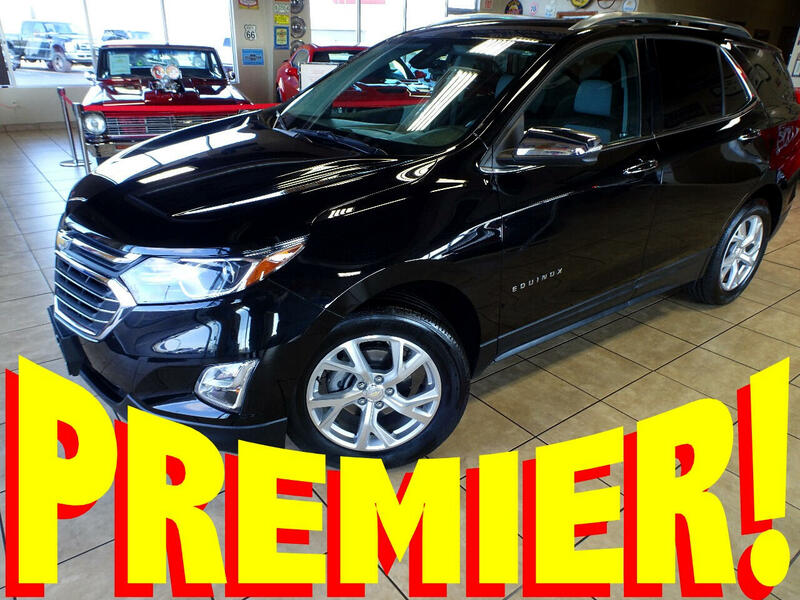 2018 Chevrolet Equinox ((PREMIER EDITION)) with ONLY 14,000 MILES!!! This SUV comes to us as a SUPER CLEAN - WELL MAINTAINED - LOCAL TRADE IN that is 100% CARFAX CERTIFIED and 100% COVERED BY THE ORIGINAL FACTORY WARRANTY!!! This JET BLACK Equinox is complimented with Factory Tinted Glass and Factory Alloy Wheels! The interior is finished in LIGHT GRAY & BLACK LEATHER with a TON of POWER OPTIONS!! !